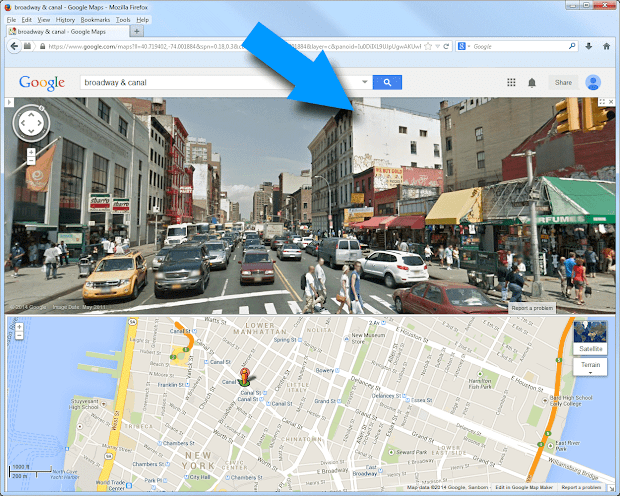 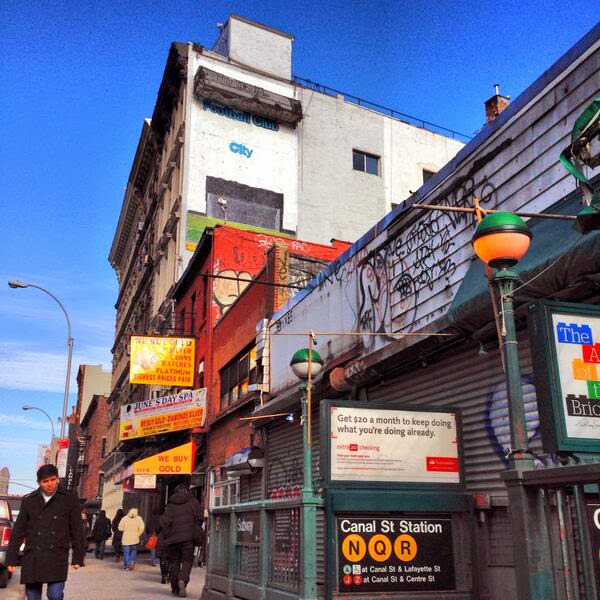 That's Canal Street in Chinatown, just west of the northwest corner of Canal & Broadway. Wonder if there's anything special about that location, or if this is the first of many? 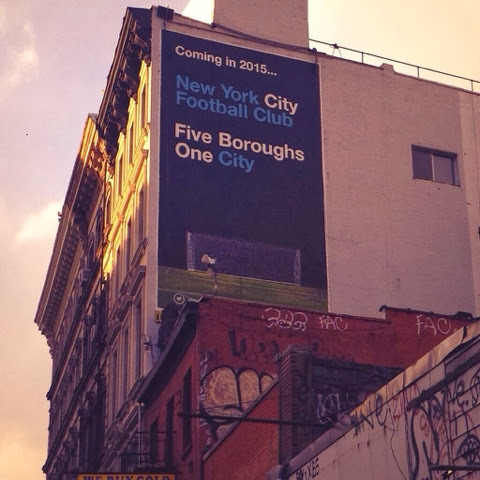 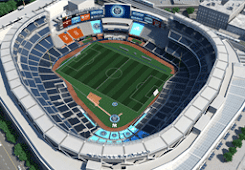 Either way, as a commenter on the SportsLogos.net message board said, "That's already one more New York City billboard than I've ever seen from RBNY."